One of several Wii U titles meant for the consoles launch window finally has an approaching release date. Game & Wario, the upcoming title that boasts unique GamePad play mechanics and features Mario's coin loving alter ego, will launch on June 23rd, 2013. Even better, Joystiq has officially confirmed with Nintendo that this game will sell for $39.99. That's $20 cheaper than the standard starting price for a console game. It's also a great price point for a first party console game, a breed that rarely receives a launch cost at this low rate. 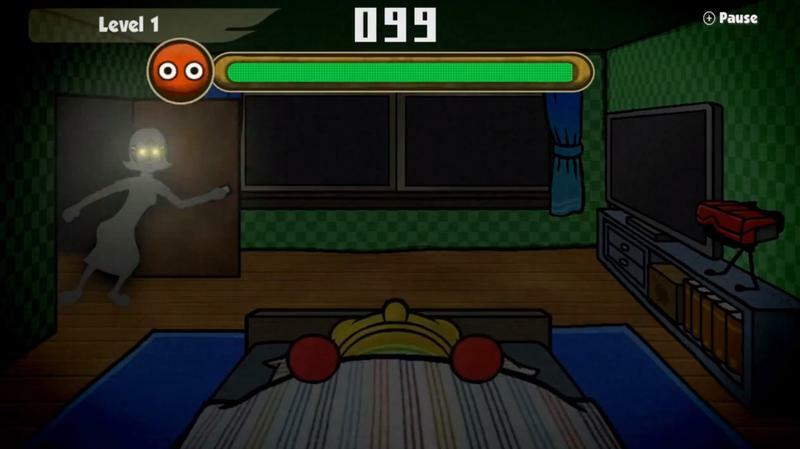 The one mode of play that I think is most interesting in Game & Wario is the one that pits players up against mini-games as a little kid trying to game in bed when he should be sleeping. The mini-games will happen on the GamePad, but players will have to keep an eye on the TV to make sure they put the GamePad down when their mom opens the door to check on them. Yes, it's really goofy. But, these scenarios are the types we've come to expect from Nintendo and their Wario line. If it was any different, I'd be disappointed. We'll have more on this whacky Wii U title as it comes.